So, if you’re looking for a bargain this weekend it’s stress-free shopping at The Old Mill and we’ve plenty of free parking as well. 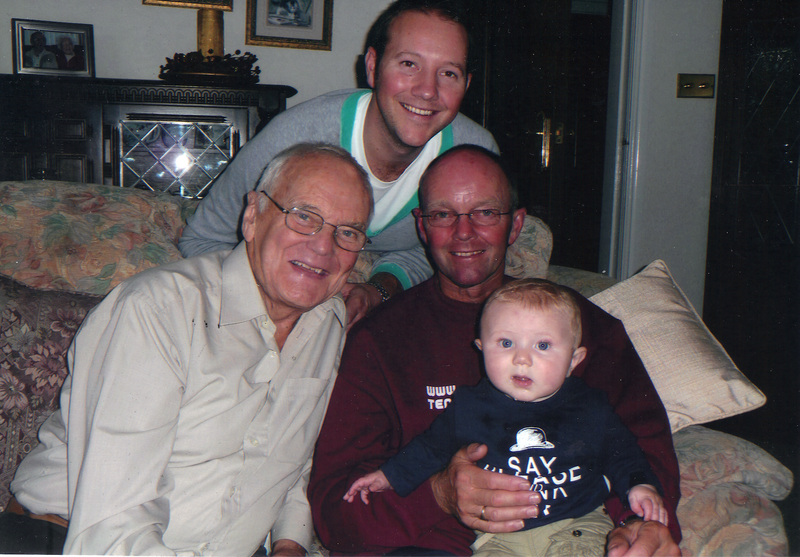 Our founder Jeff with his son David, grandson Michael and great-grandson Harrison. Tired of sleepless nights? Finding the right bed can make all the difference. 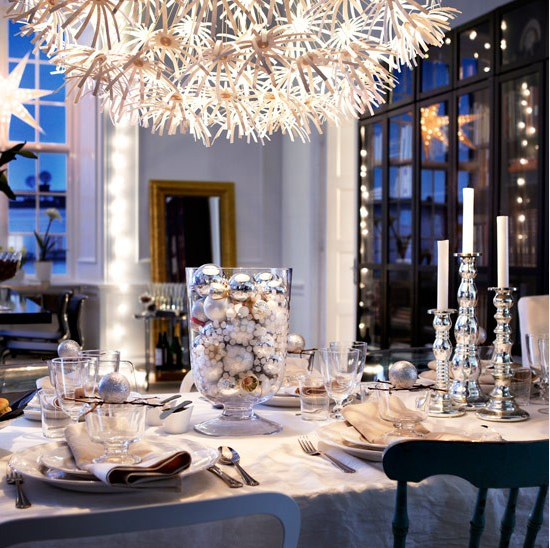 Dazzle with your Christmas table settings! Of course, even the most chic Christmas table isn’t immune to some good ol’ Christmas spirit – just add a clutch of attractive crackers and fun party favours. After all, it is Christmas! Nothing compares to the comfort of a G Plan sofa and we’re excited to announce three new additions to the G Plan family.